（July 30, 2018 The Asahi Shimbun）-　Something amazing about former Japanese high school baseball players is that they have enduring and accurate memories of details of their experiences about the sport, such as the types of pitches they hit at certain moments in specific games and the words their managers told them. Their singled-minded devotion to training to qualify for the all-important national Koshien tournament may cause their memories of baseball experiences to long remain vivid and powerful. In the spring of 1972, Ryoichi Takeichi, 62, was a member of the baseball club of the Gifu Prefectural Nagara High School. Like other high school baseball players, he was working really hard to play at the National High School Baseball Championship, an annual nationwide high school baseball tournament held in August at Hanshin Koshien Stadium in Nishinomiya, Hyogo Prefecture. “Koshien is farther than the moon, but we will go there,” his team’s manager said. It was three years after man’s first landing on the moon. Takeichi recalls how the manager’s pep talk heated up his entire body. Although he switched to hitting left-handed to improve his performance, Takeichi had a long way to go before becoming a regular player. “You can only play as a third base coach,” he was told by the manager. But Takeichi kept trying to hone his skills as a pinch hitter and finally achieved his goal when he played in the National Invitational High School Baseball Tournament, or the spring Koshien tournament, in 1974. This experience taught him that tireless efforts and some luck make it possible even to get to the moon. In his last summer in high school, his team lost the fourth game of the prefectural qualifier and failed to make it to Koshien. He went on to university and, after graduation, became a police officer for the Gifu prefectural police. He spent his 38 years at the prefectural police on investigations into serious crimes such as murders and robberies. “All of the words the (high school baseball club’s) manager said to me served as a basis for my career as a police officer,” Takeichi says. Now, the prefectural qualifiers for this year’s summer Koshien tournament are coming to a close. The roster of the 56 prefectural champions (some prefectures are represented by two schools) is to be completed as early as July 30. This year’s regional qualifiers, too, have produced some memorable quotes among the words given by managers to their defeated teams. “There is no defeat in life. Just keep this sense of vexation in your heart,” one said. “Only a handful (of high school players) make it big in baseball. What really matters to you is the remaining decades of your life,” said another. What a manager says to teenage players who feel depressed after realizing the limits to their talent can help them grow and walk their own paths in life. 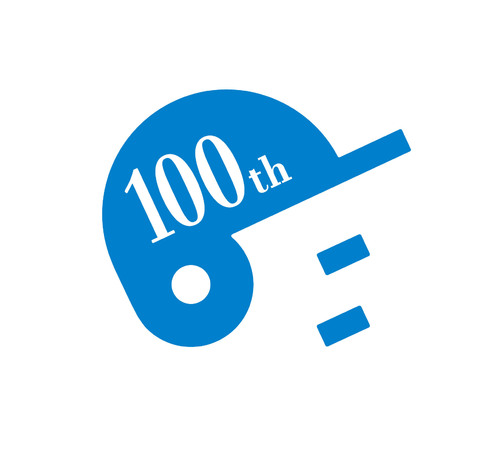 This is the 100th summer Koshien tournament. I wonder how many pieces of mental and spiritual nourishment for life the century-long history of the event has provided for high school baseball players.